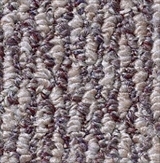 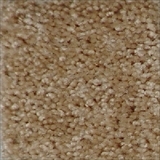 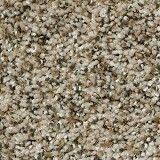 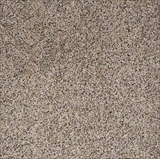 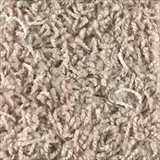 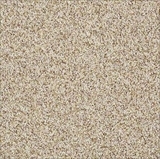 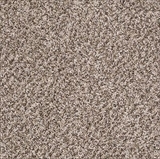 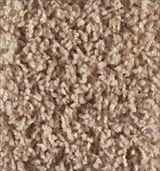 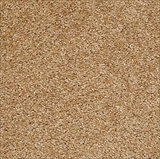 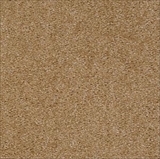 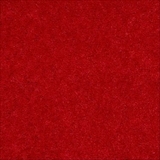 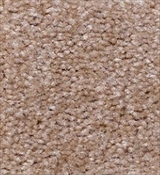 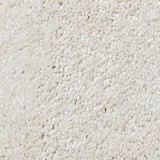 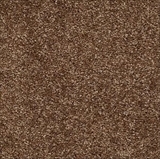 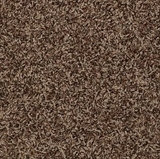 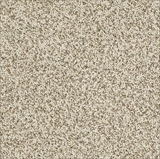 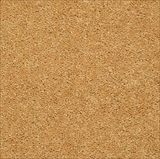 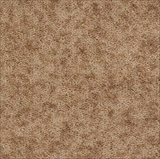 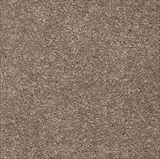 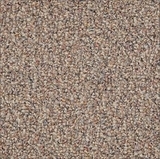 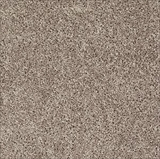 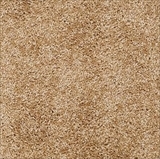 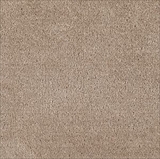 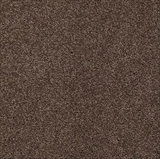 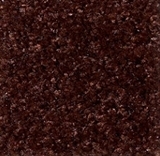 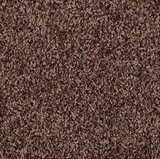 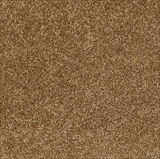 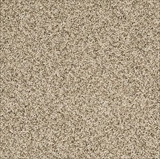 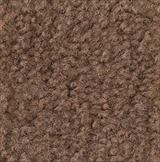 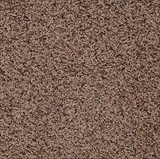 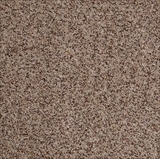 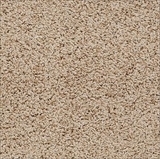 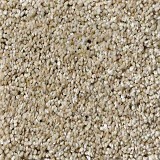 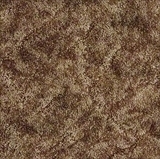 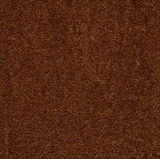 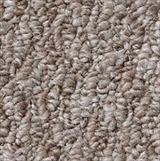 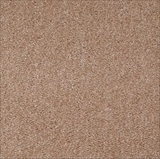 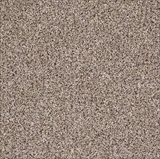 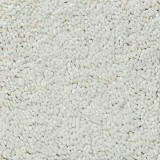 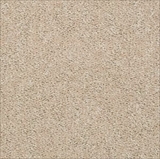 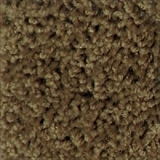 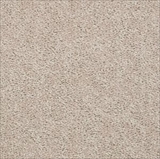 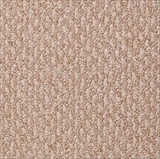 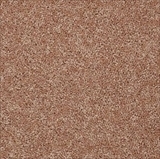 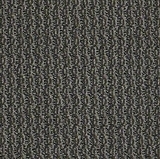 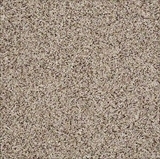 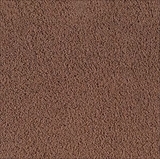 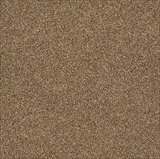 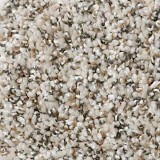 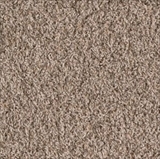 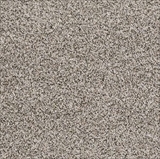 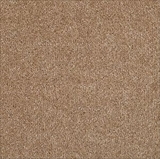 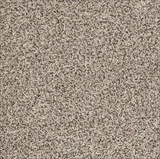 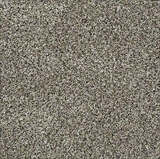 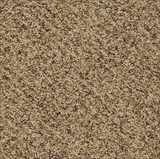 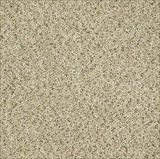 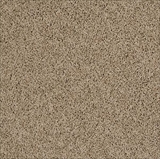 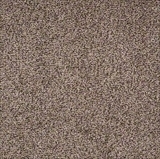 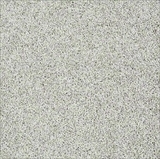 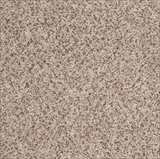 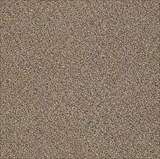 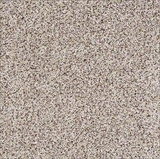 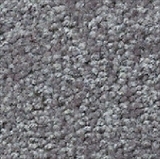 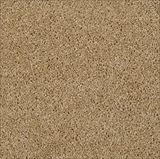 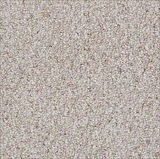 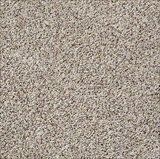 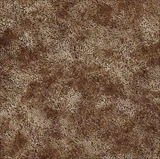 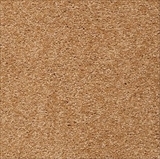 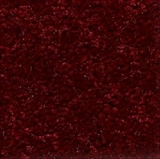 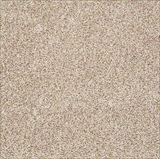 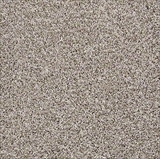 Over 30% Savings when you Buy Philadelphia Carpet TODAY! 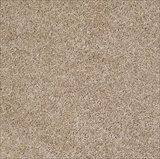 at the price your looking for! 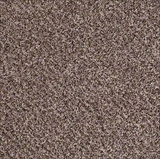 Philadelphia Carpet is Shaw Carpet Mills' oldest and broadest flooring line and one of the most respected brands in the industry. 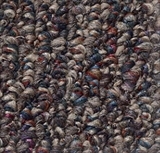 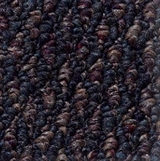 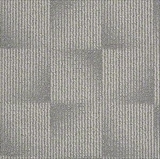 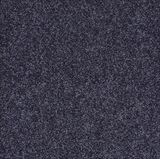 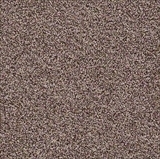 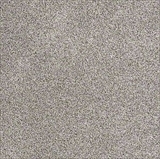 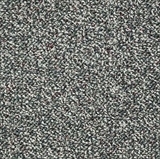 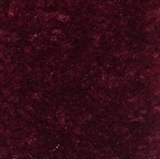 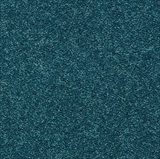 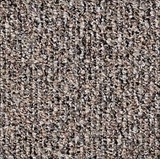 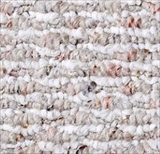 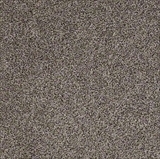 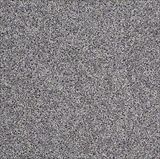 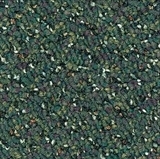 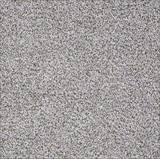 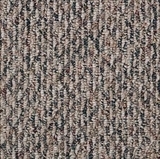 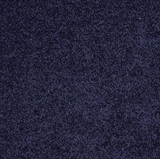 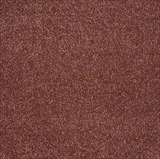 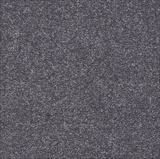 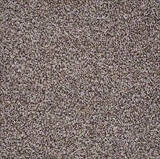 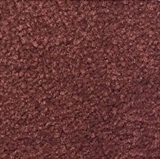 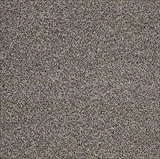 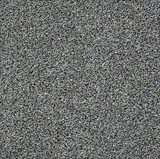 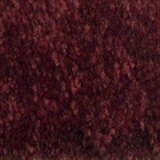 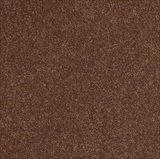 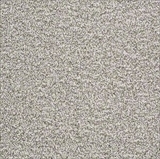 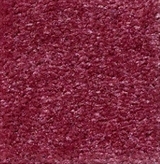 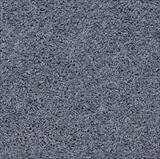 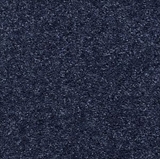 Philadelphia Carpet was established in 1946. 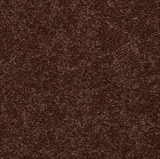 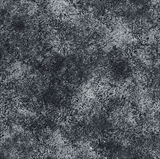 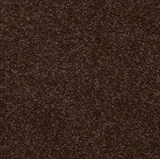 Philadelphia Carpet products range from upper end residential products to commodity products for the builder carpet industry. 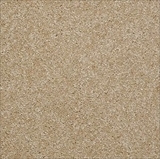 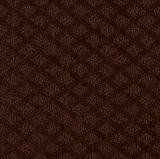 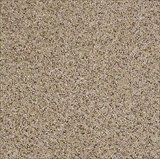 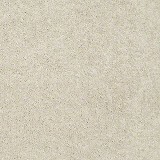 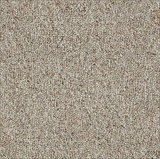 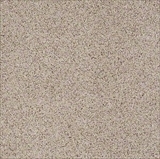 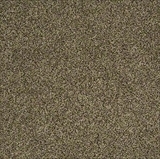 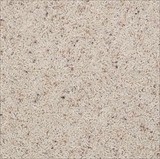 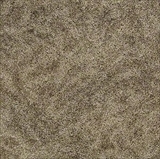 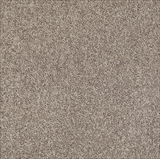 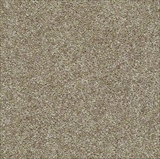 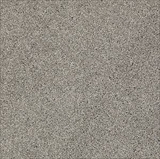 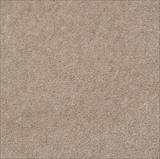 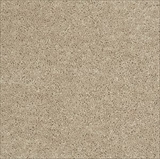 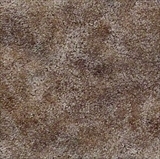 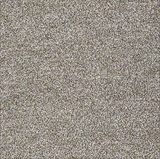 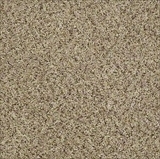 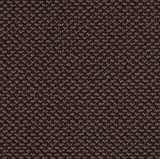 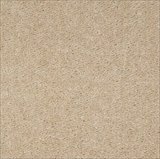 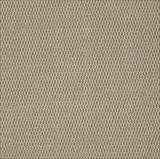 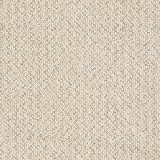 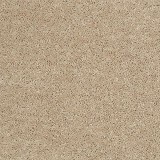 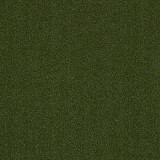 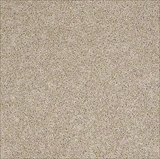 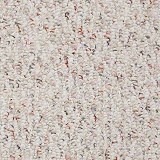 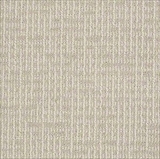 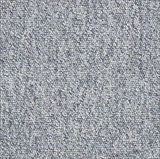 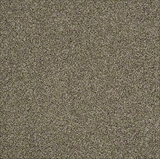 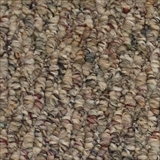 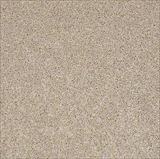 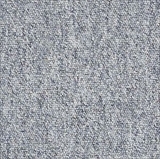 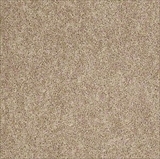 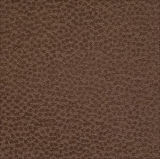 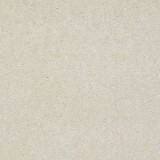 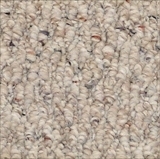 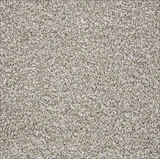 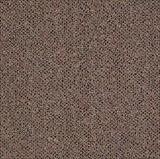 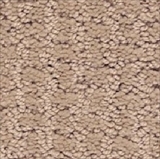 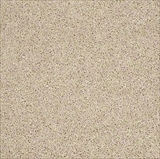 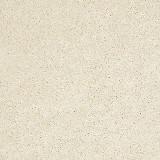 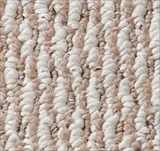 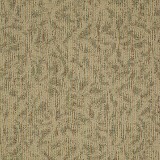 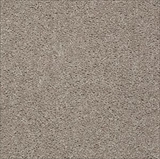 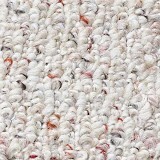 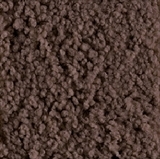 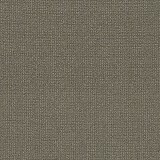 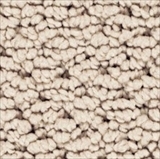 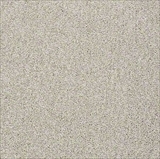 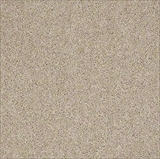 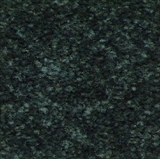 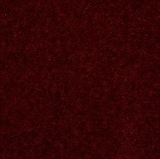 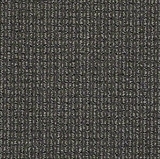 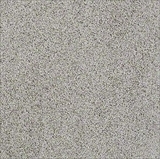 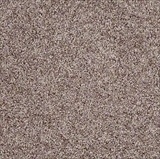 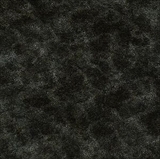 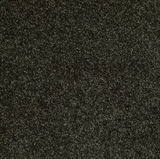 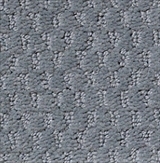 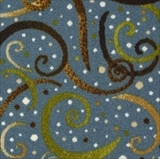 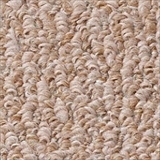 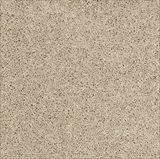 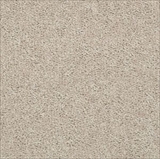 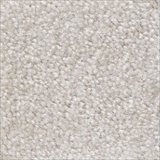 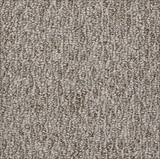 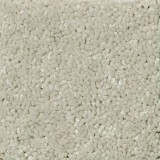 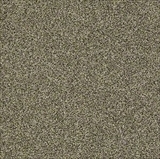 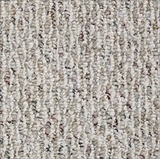 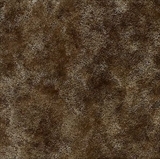 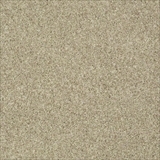 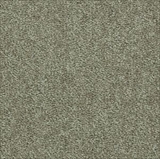 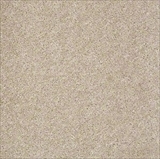 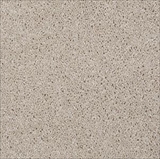 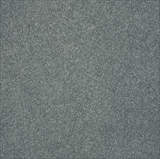 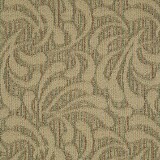 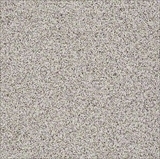 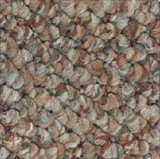 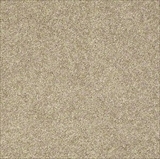 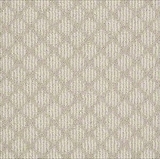 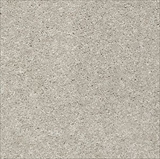 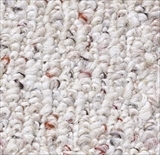 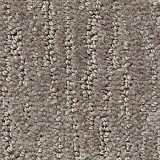 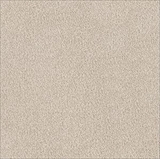 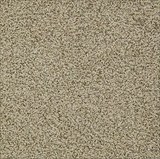 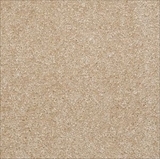 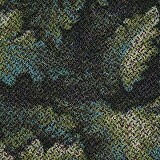 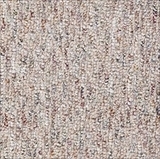 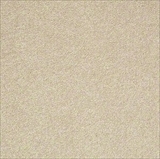 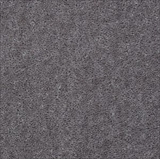 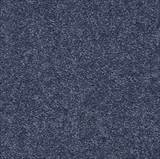 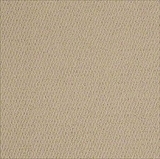 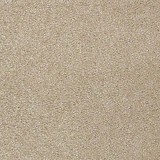 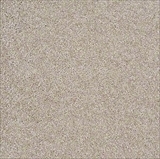 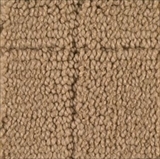 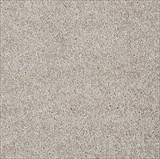 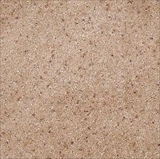 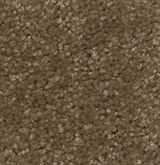 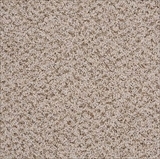 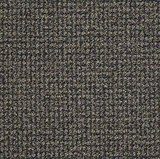 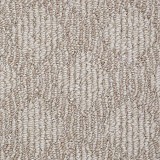 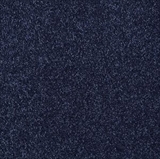 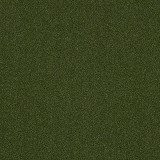 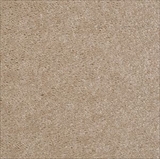 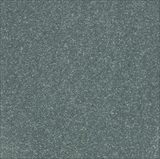 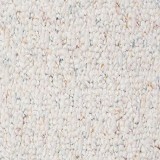 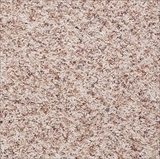 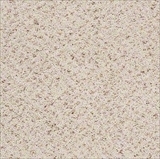 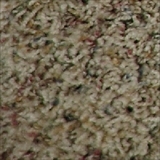 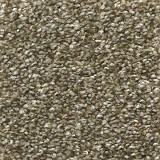 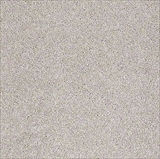 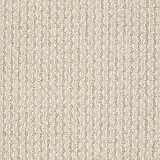 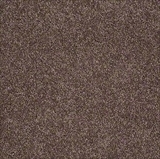 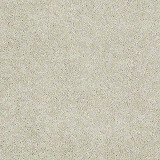 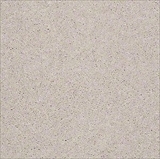 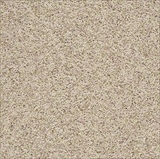 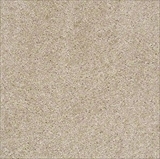 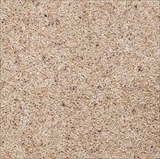 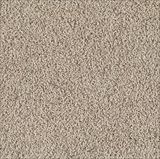 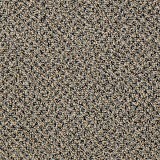 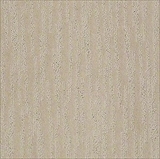 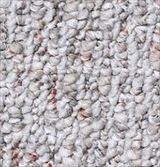 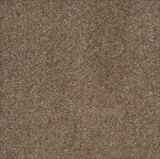 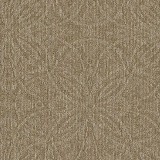 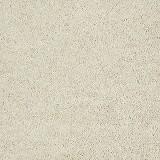 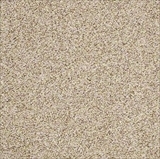 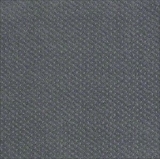 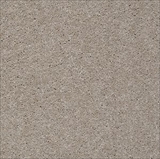 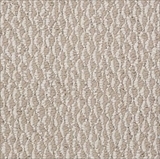 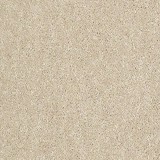 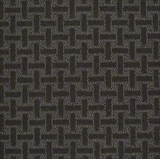 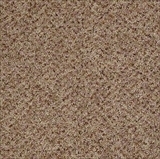 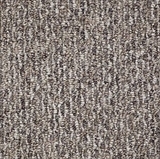 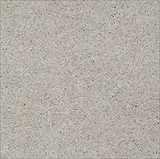 We are showing online some of the many styles of Shaw Carpet Mills, Philadelphia Carpet Collection. 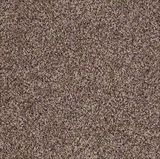 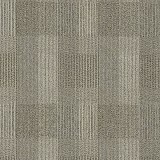 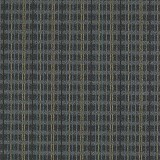 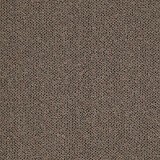 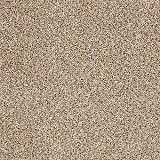 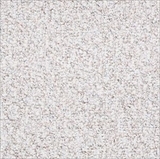 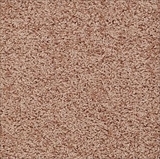 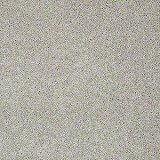 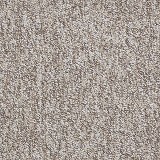 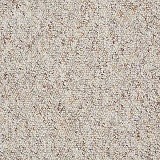 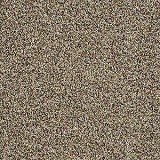 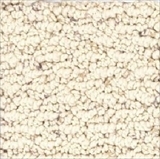 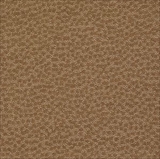 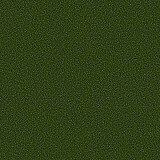 For discount Philadelphia Carpet prices on these styles or the many Philadelphia Carpets not shown, please use our "Philadelphia Carpet Price Quote" form. 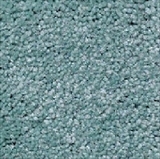 Every Philidelphia Carpeting product is backed by Shaw Floors, one the largest flooring suppliers in the world with for the past 40 years. 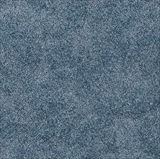 Shaw's Philadelphia carpet collections consistently delivers top performance, superior sustainability, winning value and unmatched selection and the durability you want.